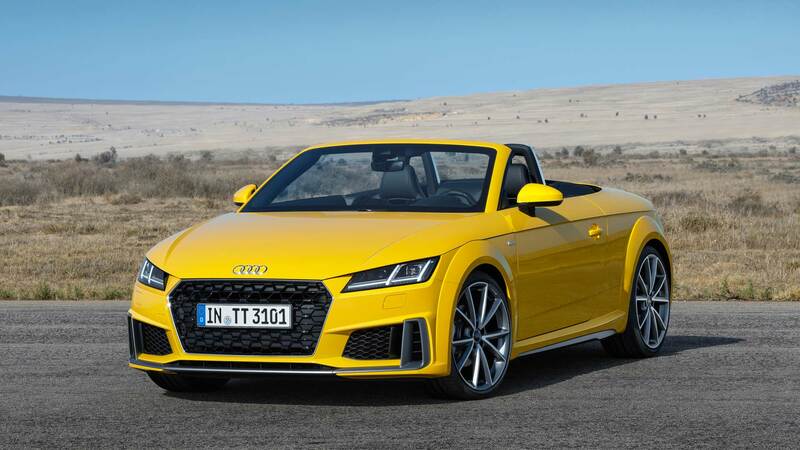 The year 2018 marks 20th anniversary for the Audi TT, and the small sports car from Ingolstadt has received minor design upgrades and some added features. 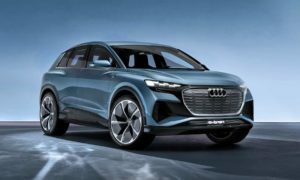 There isn’t a whole lot to talk about the design upgrades, however, there is a new three-dimensional single-frame radiator grille and reworked bumper with large air inlets. At the rear, there is no additional cap under the fuel flap so that the driver can insert the gas pump nozzle directly into the opening. At 120 km/h, an electrically powered spoiler extends from the luggage compartment cover. 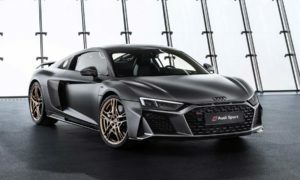 At 250 km/h, it generates roughly 50 kg of downforce on the rear axle. The spoiler retracts again when the speed falls below 80 km/h. 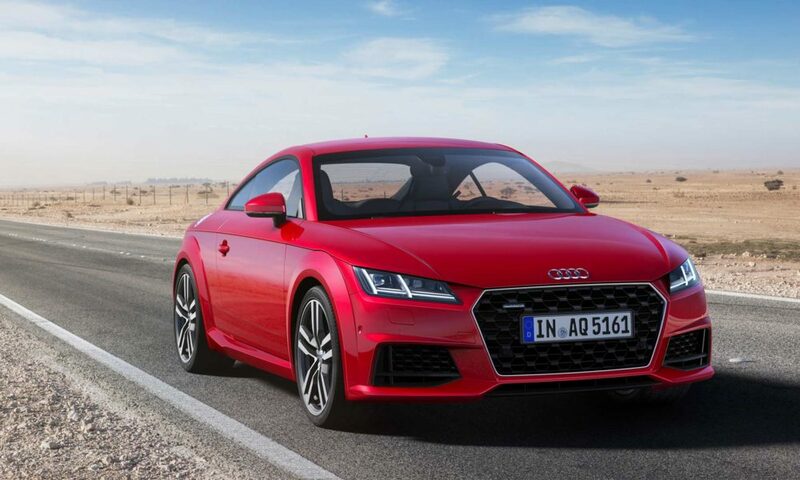 Thanks to the extensive usage of aluminium, the body of the Coupe with all add-on parts weighs just 276 kg. Headlights with LED or Matrix LED technology are optionally available. 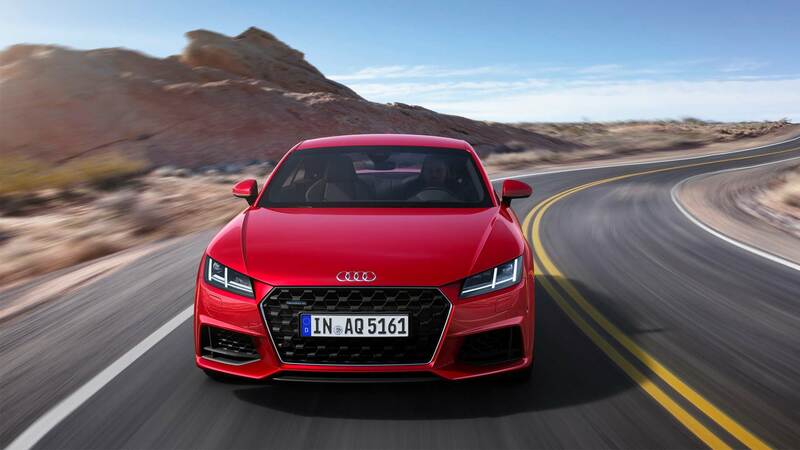 The S line package adds front splitter, vertical air inlets, titanium black grille, side sills with inserts and a sporty rear end. The Roadster’s 39 kg soft top can be had either in black or gray. It can operate in around 10 seconds at speeds of up to 50 km/h. 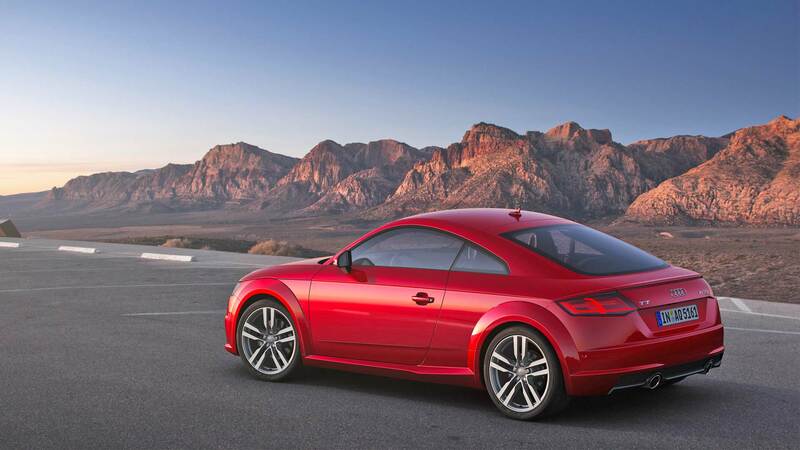 The TT leaves the factory with 17-inch wheels as standard, while up to 20-inch wheels are available in the options list. 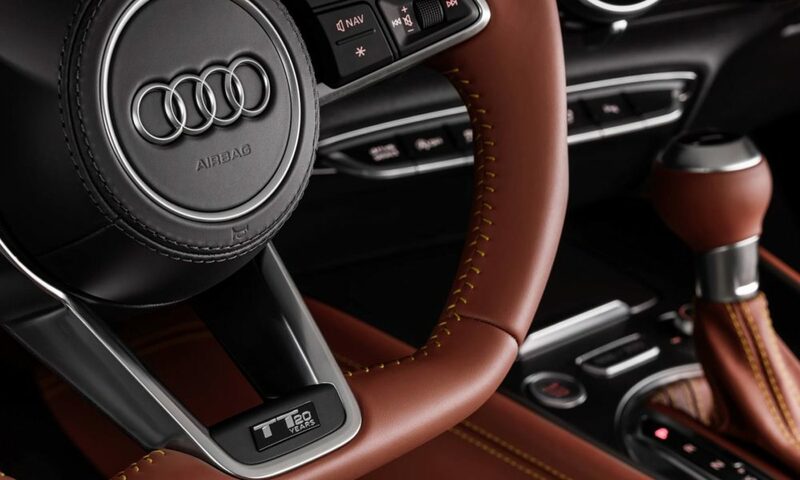 The driver-focused interiors get sport seats with integrated head restraints, 12.3-inch Audi virtual cockpit, 12-speaker 680 watt Bang & Olufsen Sound System, on-board LTE connectivity and more. 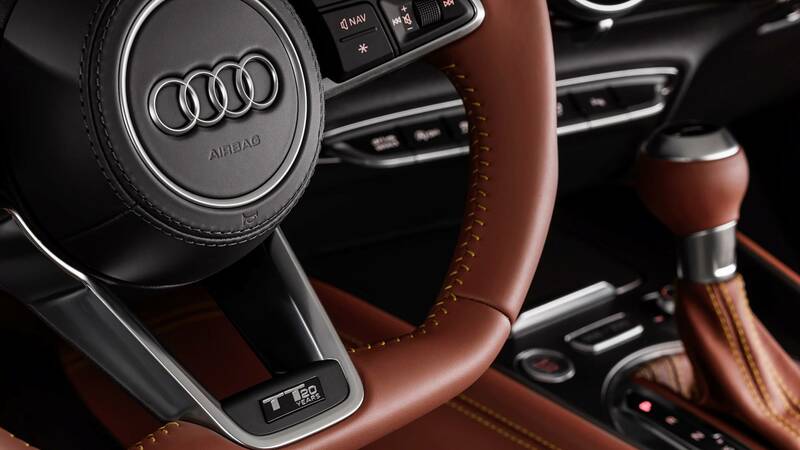 Audi drive select dynamic handling system, multifunction steering wheel plus, light & rain sensor and heated exterior mirrors are now fitted as standard. 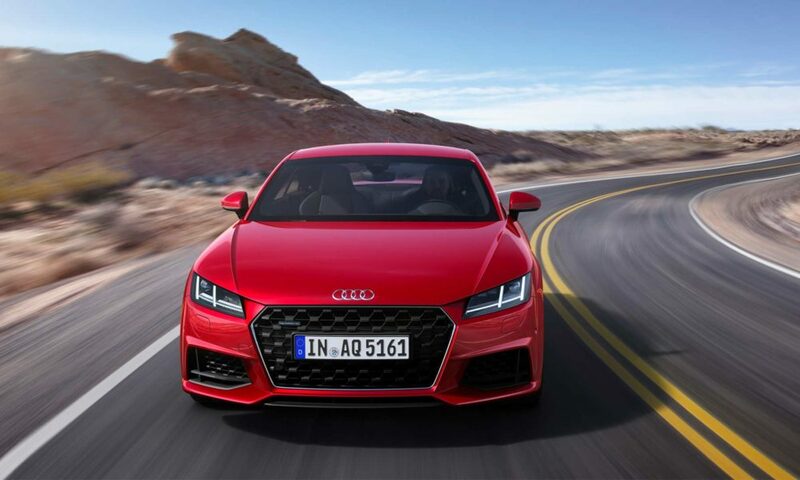 Assistance systems include lane change assist, lane departure warning, active lane assist, traffic sign recognition, park assist with surroundings display and a rearview camera. As for the luggage capacity, the Coupe offers 305 liters of space while the Roadster has only 280 litres, understandably. 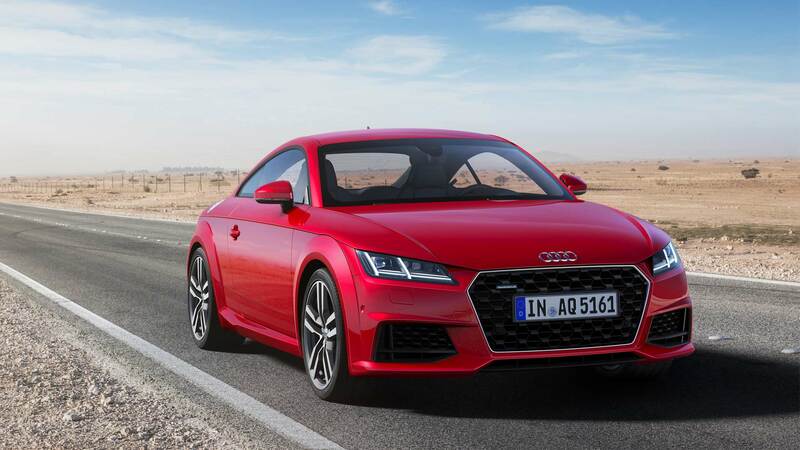 Powering the 2019 Audi TT range is a 2.0-litre (1,984 cc) 4-cylinder TFSI petrol engine in two states of tune. 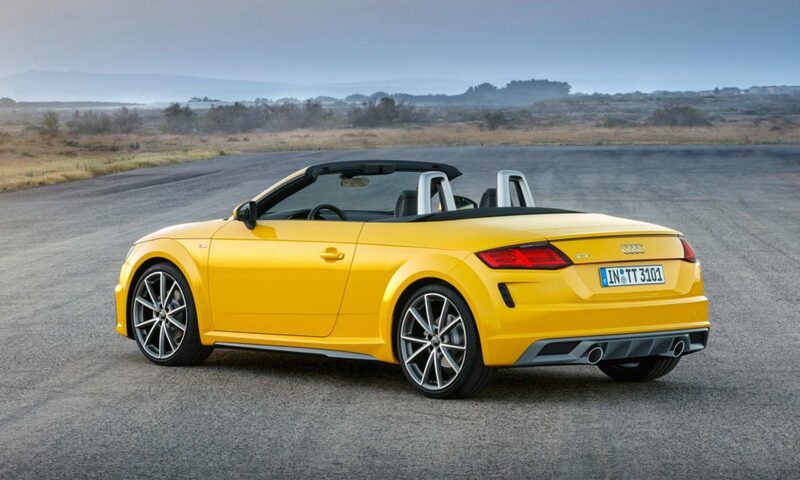 In 40 TFSI, the engine develops 197 hp at 4,300 rpm and 320 Nm of torque at 1,500 rpm. 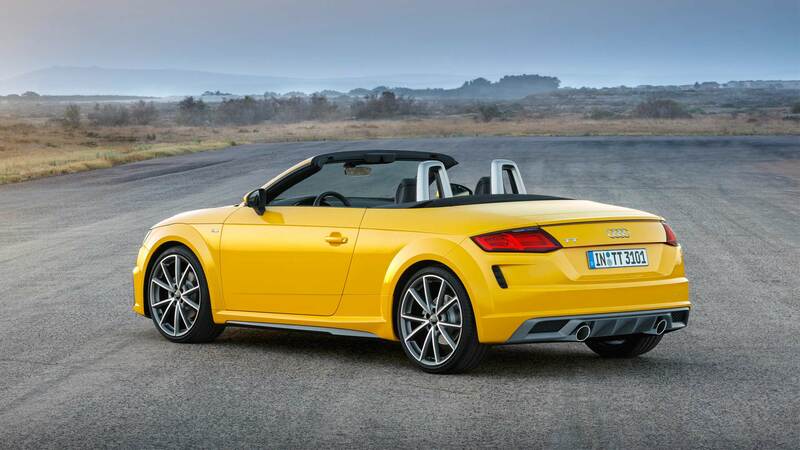 In 45 TFSI, the output is 245 hp at 5,000 rpm and 370 Nm of torque at 1,600 rpm. 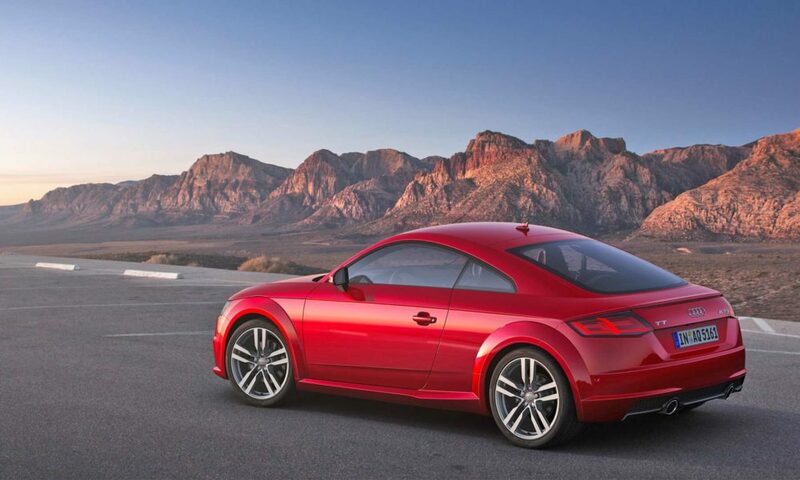 Transmission is a 6-speed manual or a 7-speed S tronic, sending power to the front wheels. 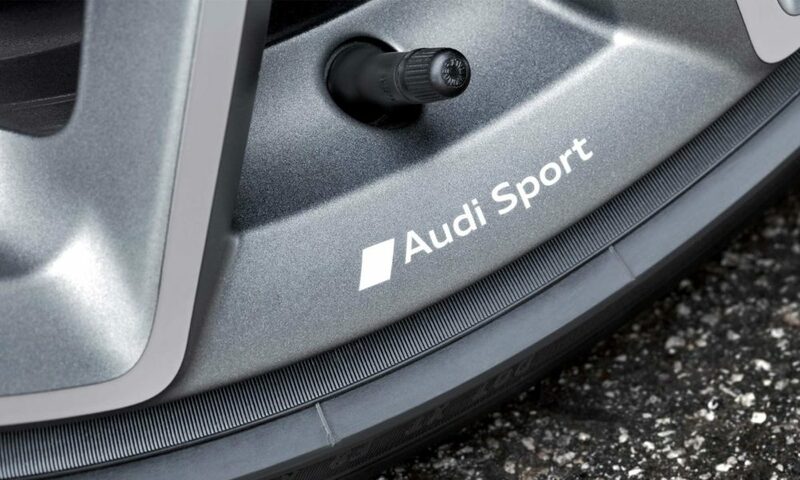 There is also a quattro all-wheel drive option that comes with 7-speed S tronic. 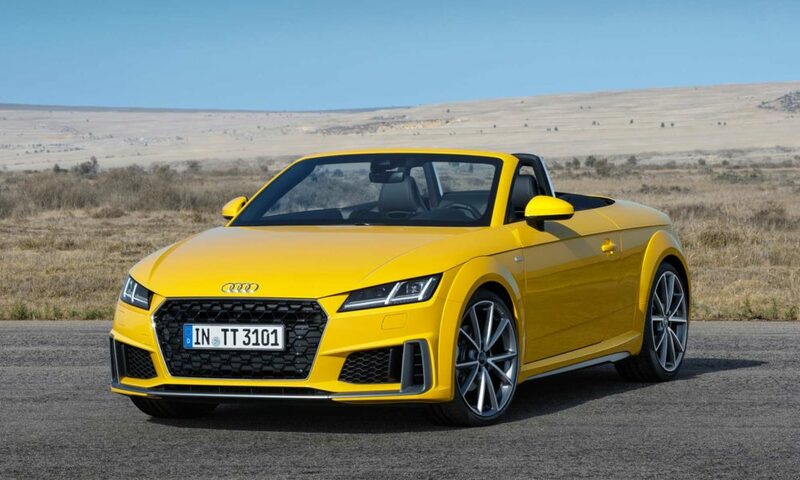 The 40 TFSI Coupe can sprint from 0–100 km/h in 6.6 seconds while the Roadster takes 6.9 seconds. The 45 models can do it in 5.9 and 6.1 seconds, respectively. Top speed is capped at 250 km/h for all models. 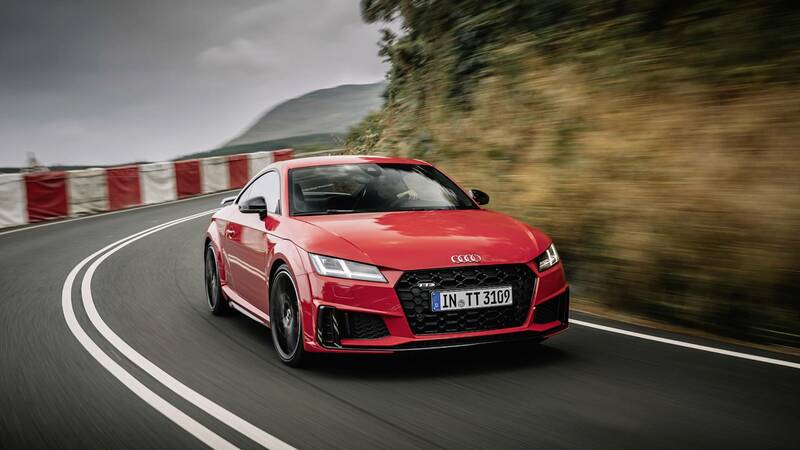 In the top-of-the-line TTS, the aforementioned engine delivers 306 hp and 400 Nm of torque. 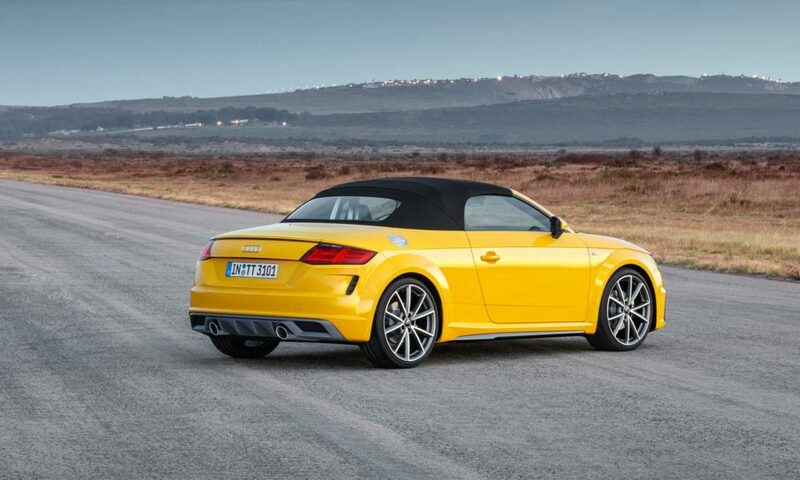 The TTS Coupe accelerates to 100 km/h in 4.5 seconds while the TTS Roadster takes 4.8 seconds. Even here, the top speed is limited to 250 km/h. Audi magnetic ride adaptive damping is standard on the TTS. There’ll be a special TT 20 Years model to commemorate the anniversary. Limited to 999 cars, the anniversary model (above) incorporates the details of the Roadster concept from 1995. 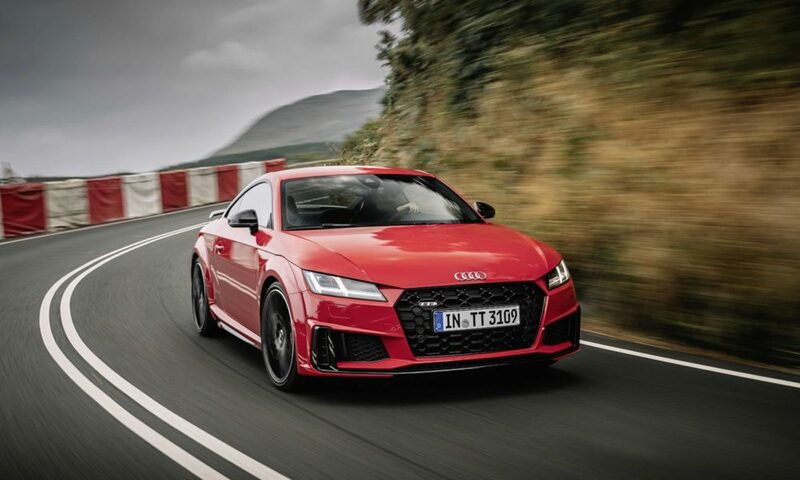 The more sporty TTS competition special model adds LED headlights, privacy glazing (Coupe only), a fixed rear wing, red-painted brake calipers, 20-inch wheels in high-gloss black and other exterior details in gloss black. 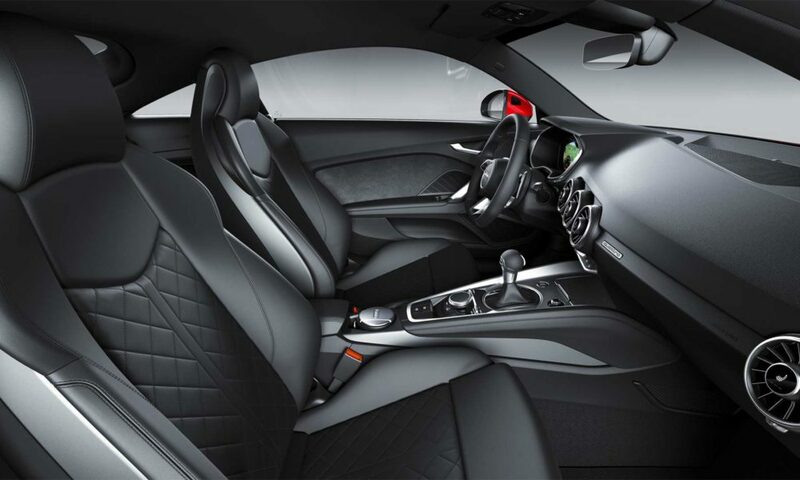 The interior comes with a choice of two leather packages: express red with contrasting stitching in granite gray, or ebony with contrasting stitching in express red. The seat trims and the center console will be finished accordingly. 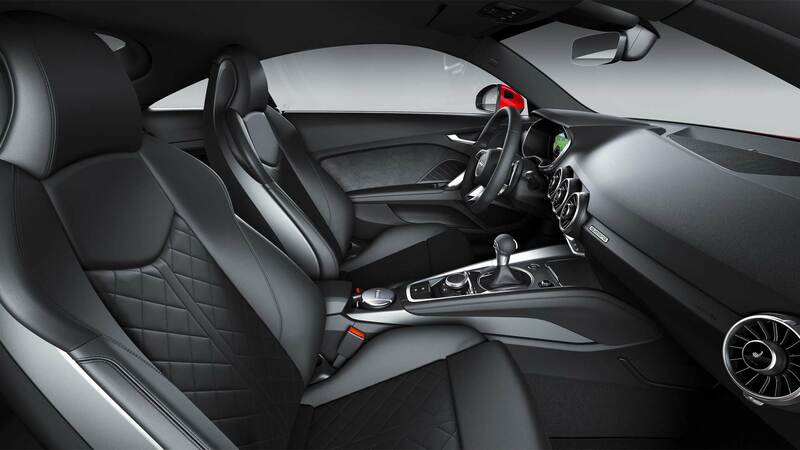 There’ll also be Alcantara and carbon fibre accents. Pre-orders for Germany and other European countries start in late September. 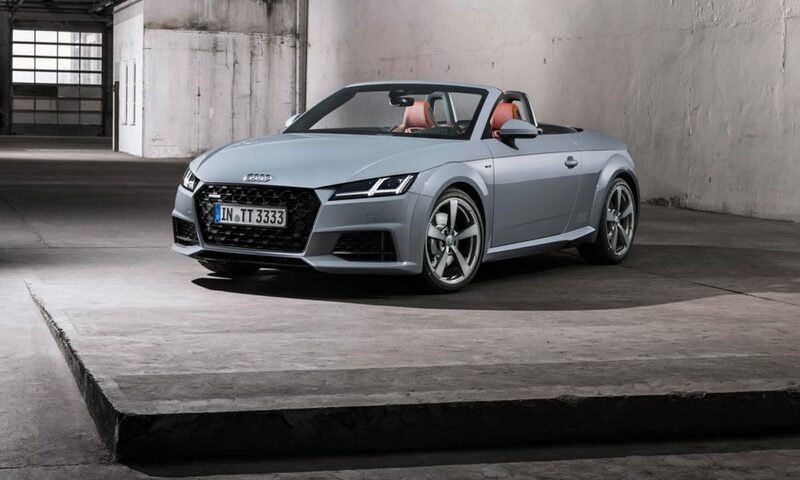 Prices for the TT Coupe start at around €35,050.